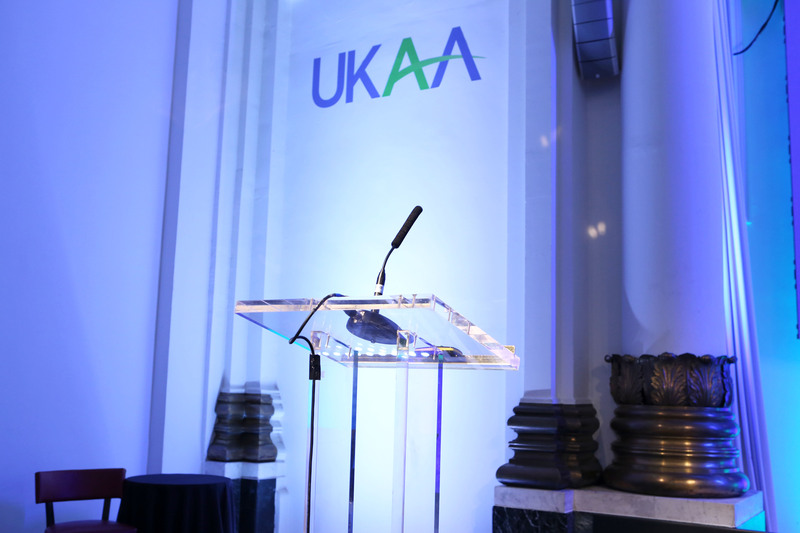 It was a pleasure to welcome everyone to the third UKAA Annual Conference, Exhibition and Dinner. Our aim was to produce a conference programme focused on taking the industry forward – sharing learnings from what is happening in our sector and gaining insights from the US and from other industries. It was great to see so many people networking and old friends reunited. We were particularly glad to welcome a delegation from our parent organisation, the National Apartment Association (NAA) some of whose members spoke during the day. Before dinner we managed to raise £1,500 for LandAid; a great achievement and thank you to everyone for their contributions on the night. The day was a full schedule of learnings from the industry and beyond, with speakers covering a range of subjects impacting the BTR sector. 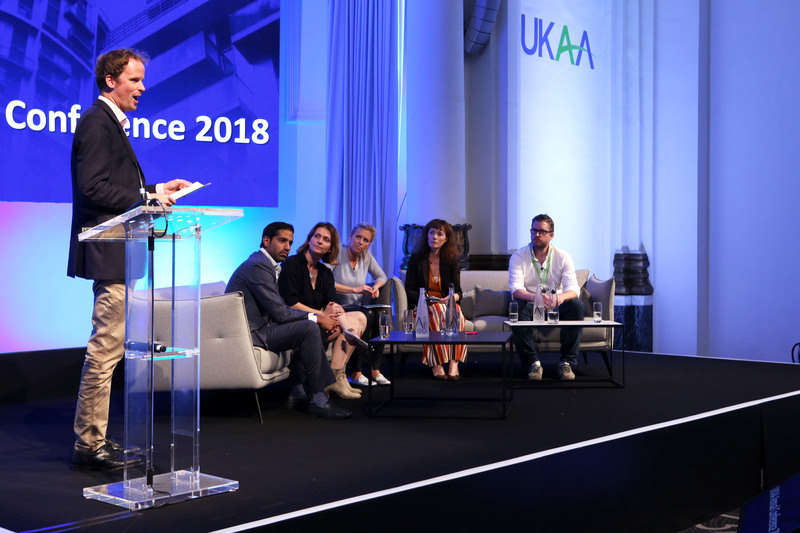 The future looks great, but there are lots of challenges ahead – some of which are covered in the conference and others to be addressed by the UKAA going forward – all aimed at making happy residents the key to success. Why BTR – because there is demand for the specific product, in a market that offers rental growth, and investor appetite. Why now – Canada Water site opportunity and the right time in the market cycle. A genuinely insightful session, described by a couple of delegates as “wise words” and “shaping the industry direction”. 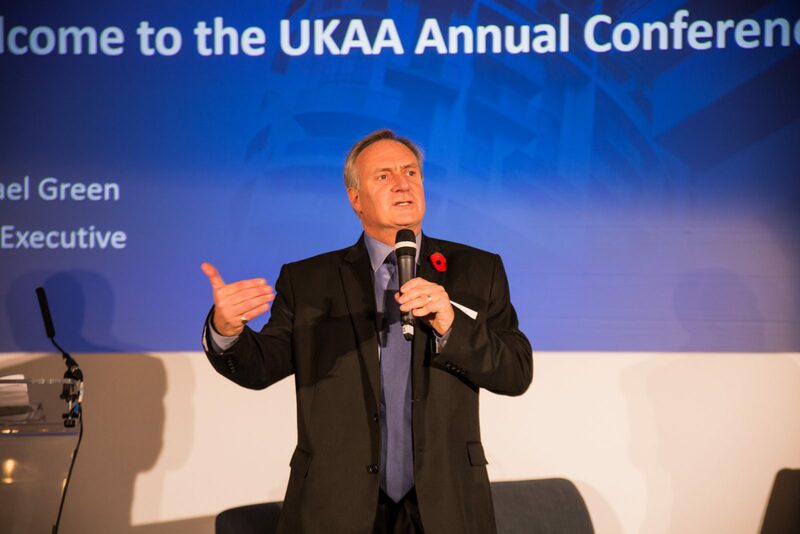 Paul Winstanley and Emma Hart of Allsop revealed details of the UKAA research into ‘Urban myths’ of renting and the UK housing market. This research which has been made possible with funding from the NAA will be published in towards the end of the year. Richard Donnell of Hometrack hosted the panel where we heard more about renting myths from Dr Julie Rugg of York University and Rick Snyder from the NAA. Paul and Emma have provided plenty of statistics to challenge the views that “Everyone should own their home, that renting is dead money and that rents are out of control”. 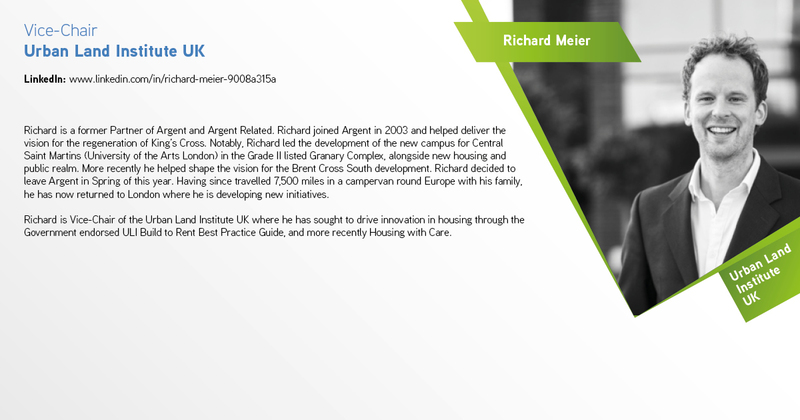 Their conclusion agreed was that this is important research, showing that renting can be a tenure of choice given recent changes in the economics of housing and in social attitudes. However there remains more discussion to be had about how to build equity, the long-term role of renting in the private sector and how far renting BTR is can be a proxy for home ownership. After presentations from Lily Newman of Morgan James Consulting and Paula Munger, the NAA’s Director of Industry Research & Analysis, the panel explored what great customer service is and what we need to change to deliver it. Sitting on the panel was Annabel Shaw, Four Seasons Director of Residences, Simon Pratt, MD of Ballymore Asset Management and Brad Williams Regional VP Lincoln Property Company and Tom Beaton, Senior VP, The Dolben Company. 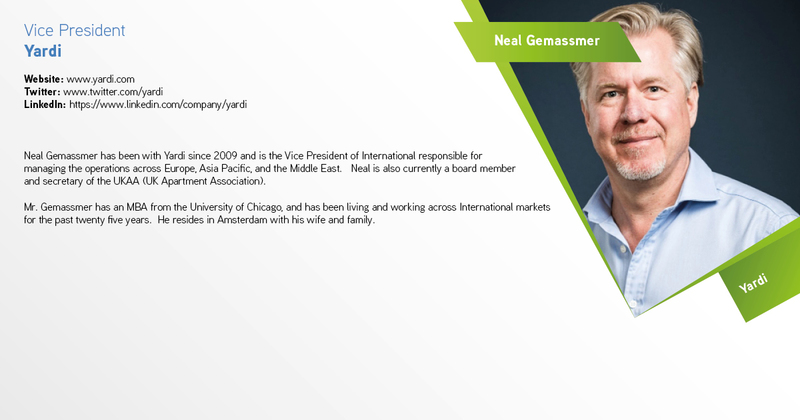 This panel offered a diverse view from different sectors with a global view – with Brad Williams and Tom Beaton particularly bringing the US / NAA experience of the multi-family market. Lily Newman, who is a behavioural strategist and lead tutor on Goldman Sachs Small Business Program, opened the session with a music video about United Airlines:“I used the song to represent the importance of ‘Giving your customers a damn good listening to’. A single unhappy customer means there are many more. For every customer who complains, there are, on average, 26 other customers across all market sectors who don’t. People don’t like conflict, but, when they pluck up courage to give you some feedback, they do like being listened to! They also like to feel that they matter. It’s helpful to learn from United Airlines’ mistake. Dave Carroll’s song was a smash hit all over social media for all the wrong reasons, just like United Airlines! Dave Carroll’s story was, in fact, slow to take off. It took 17 days to cross the Atlantic but by this summer it had over 18.1 million hits on You Tube. Social media reigns supreme and therefore we must invest in screening what’s being said and making sure that our customer service response is fast and appropriate.” View the video by clicking here. This session also saw an insightful look at statistics from a US perspective from Paula Munger: “Customer service was a common thread throughout the UKAA conference: from David Butler’s opening remarks referencing “happy residents”; to Chris Grigg’s keynote comments about really listening to your customers; to the panel providing a global view of customer service from build-to-rent owners and operators as well as the hospitality sector. I was happy to provide the data, facts and figures to tie all of those conversations together.” Please click here to view Paula’s presentation. The panelists provided plenty of examples and insights on the meaning of customer service in different countries and in different sectors. The biggest challenge was perhaps laid down by Annabel Shaw who explained Four Seasons service standard – “A customer can call any hotel in the world, in any language they choose, about any aspect of service and get an answer to their question in three minutes”. We have some way to go! 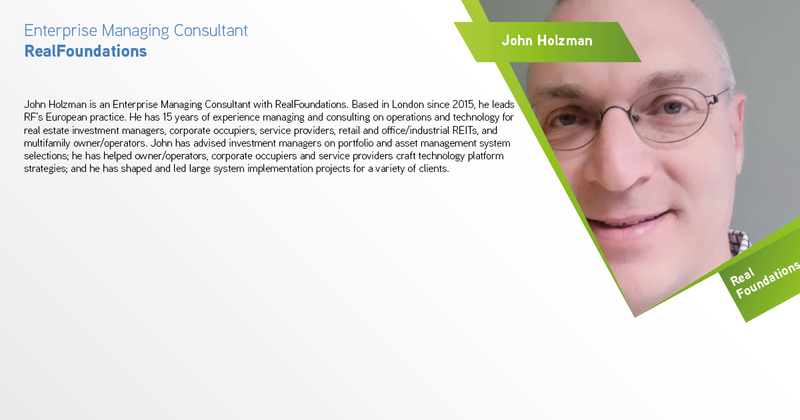 Skills: This Is a People Business – How Do We Attract People into the Sector? This session was moderated by Jane Hollinshead of IJD Consulting, with a panel discussing the challenges of finding and building great teams, training and diversity. We had a great representation from a cross section of roles within our panellists; Andrew Bulmer, CEO of the IRPM, Nita Sharma, Leadership Coach at Global Excellence , Christopher Laws, Residential Services Manager at urbanbubble / L&G’s The Slate Yard, Russell Markou, Head of Operations at Tipi and Andrew Deverell Smith, CEO at Deverell Smith Ltd. The session was lively and challenging, as would be expected from the topic – lots of discussion about transferable skills, with excellent examples from Christopher Laws own experience working in a wide variety of environments and roles from resort manager to train conductor, as well as examples of how to attract and retain staff with the right qualities to deliver excellent customer services. Andrew Bulmer provided key insights into changes coming to property management roles as a result of Grenfell and Nita Sharma challenged us all to consider the practical steps we need to take to achieve diversity and overcome unconscious bias in staff selection. Jo Cowen CEO of Jo Cowen Architects, hosted this session, hot foot from Paris, taking a look outside of the millennial market to new rented sectors. 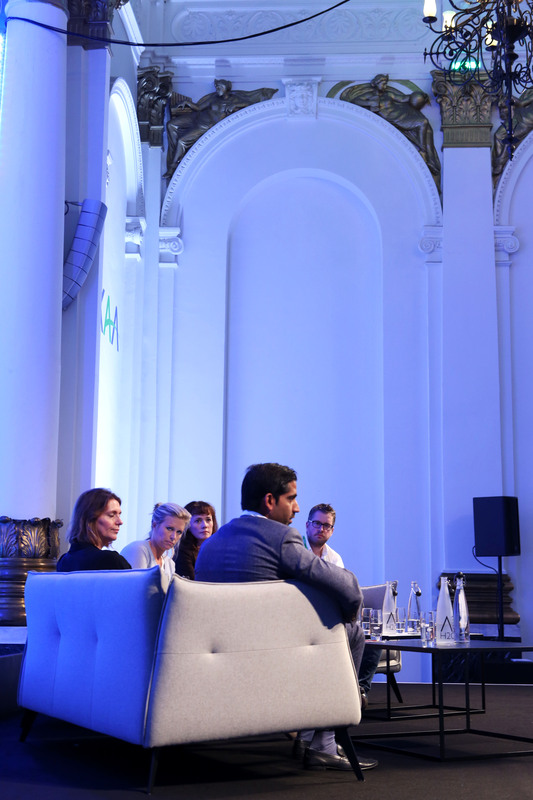 Our panel members were Honor Barratt Managing Director of Birchgrove , Olivia Harris, CEO of Dolphin Living, James Lemon, COO at Hostmaker, Anil Khera founder and CEO of Node and. The spectrum of opportunities they and their businesses embrace cover retirement living, affordable housing, short-term renting and co-living. This was a wide-ranging discussion with the panellists presenting examples of the approach they were taking to defining and creating markets, how they saw the growth potential in each market and the extent to which they were operating in a broader BTR market. Jo did a great job in bringing a diverse panel together and identifying common themes – again the focus on understanding customers and delivering what they want as the route to success. The session was important in highlighting that long term success for the BTR sector means broadening what we do and considering options and opportunities that we may currently not even be aware of. 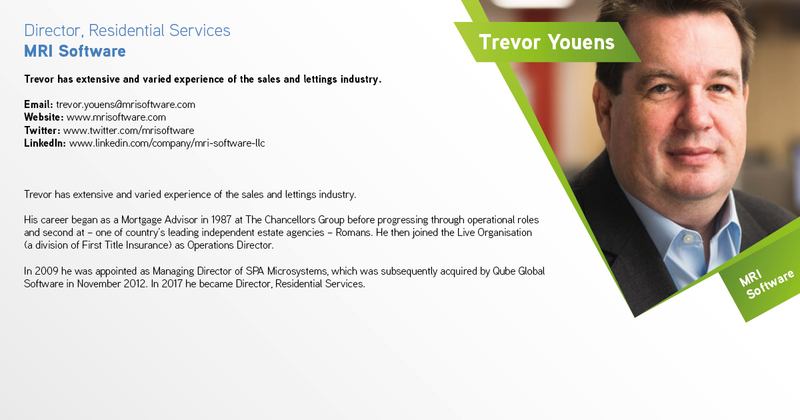 The sector is old enough now for operators to have been through lease up – we heard about what went well and lessons learned. Stephanie Barbabosa of LendLease’s Head of Build To Rent moderated a panel encouraging discussion on where we can improve and innovate. On the panel we had four real experts in the field, Jennie Fojtik of Tipi, Michael Howard of urbanbubble Zafar Bhunnoo from Spaces and Sabuj Sarkar of Get Living – all of whom have experienced the triumphs and challenges of opening a building. Stephanie opened the session with a whirlwind tour of developments she had known and would have loved, if it hadn’t been for their design quirks – seemingly aimed at making them impossible to let or maintain. Look here for the pictures if you dare! The panel added their own experiences and useful words of advice, but the overriding message is the need for developers, designers and everyone else involved in creating a building to involve the operator as early as possible, to ensure that the building is able to be operated efficiently and for the benefit of customers and to prevent short term decisions being made that have long-term detrimental consequences. 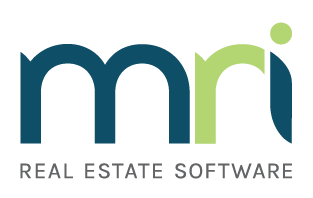 PropTech: Who Is Going to Change Our World? Although the PropTech session was the last session of the day it nevertheless drew in the crowds! This was in a fun and engaging ‘Dragon’s Den’ style session giving the chance to 4 aspiring PropTech companies to make a 5 minute pitch, and answer questions from the judges and audience. 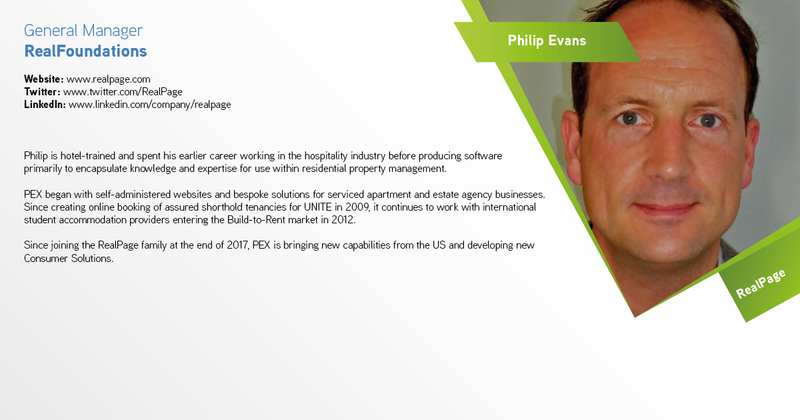 The audience was able to use Sli.do to ask questions and vote for the company most likely to succeed in the world of Build To Rent. Saurabh Saxena was a fitting moderator for this session working alongside a tough line-up of judges; Philip Evans, Neal Gemassmer, John Holzman and Trevor Youens. 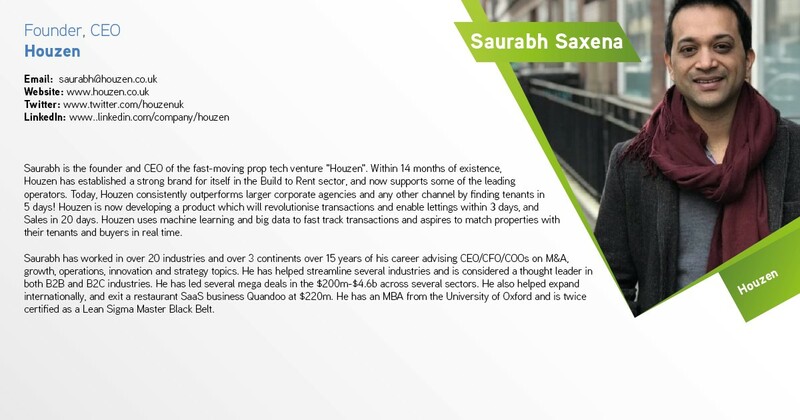 Saurabh Saxena opened the session with thought provoking presentation on the journey to start-up success, reinforcing the day’s theme of customer focus plus a primer in PropTech , click here to view the presentation slides. We saw pitches from; Hannah Marsh  & Oliver McGinn – HomeViews, Nicholas Katz – Acasa, Tahir Farooqui – Canopy and Savannah De Savary – Build ID. Acasa – Acasa makes the practical chore of setting up suppliers and managing bills simple and amazingly fast, taking pain away from renters and working with utility suppliers to get the best deals. 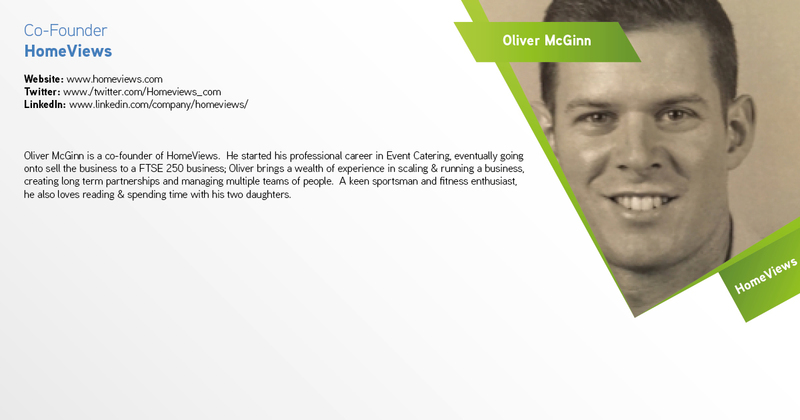 Homeviews – The newest start up and the best bet yet for a TripAdvisor for BTR. Already signed up with a number of operators and offering smart ways to ensure that resident reviews are honest. Canopy – The original innovator addressing the pin of rental deposit – their Deposit Free insurance policy replaces the need for a cash deposit and helps build up the renters’ credit history. 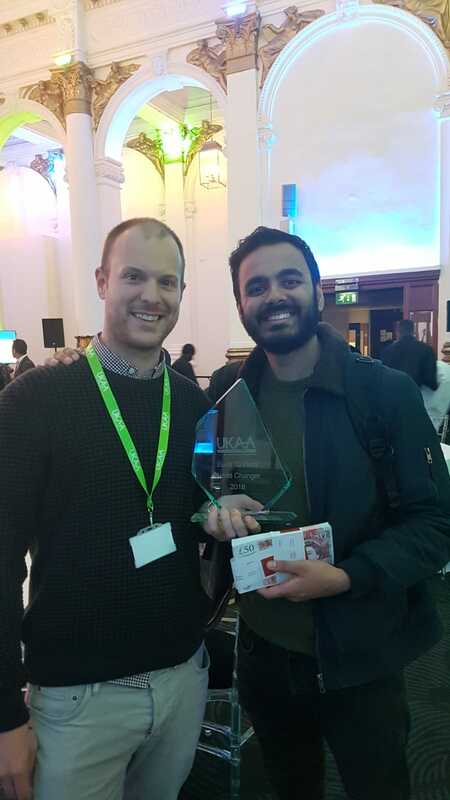 The results came in via Sli.do and Acasa was revealed as the winners of the 2018 UKAA award for Most Likely to Change the World of Build To Rent. 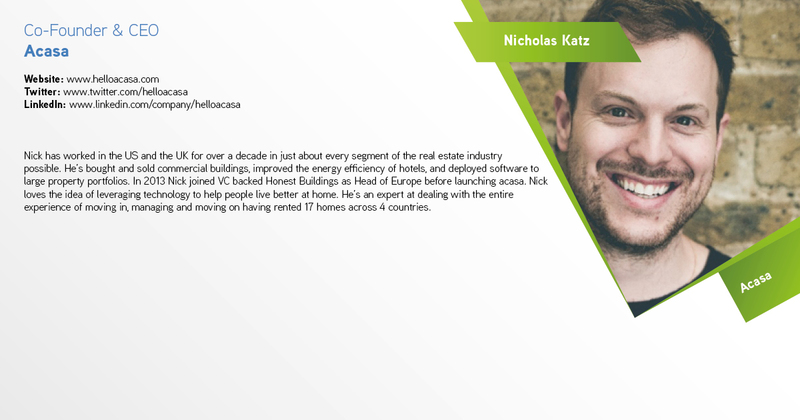 CEO and Co-Founder Nick Katz went head to head with equally aspiring and driven individuals from companies HomeViews, Canopy and BuiltID all with very impressive and exciting pitches. 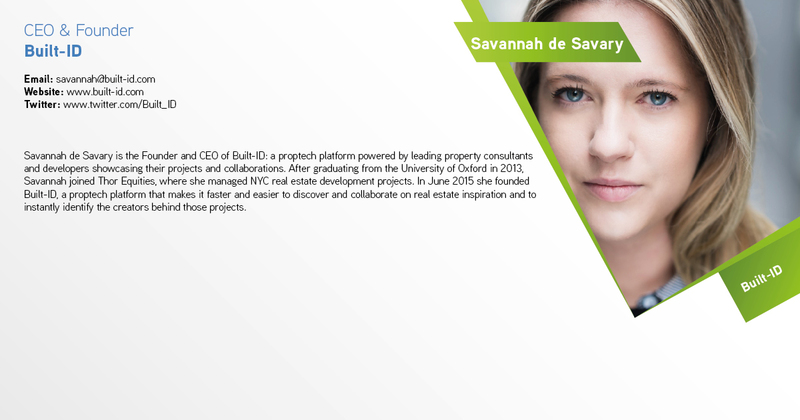 Savannah De Savary from BuiltID was happy to be part of the experience: “It was great to see such a novel and fresh approach to hearing from PropTech start-ups. 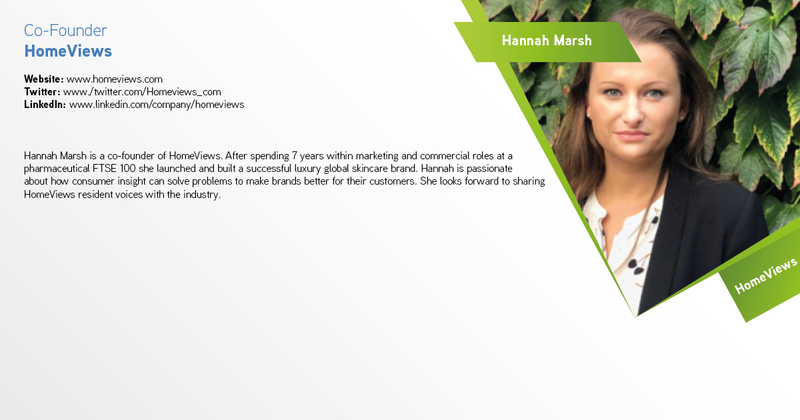 I loved hearing from the other companies, who were all fantastic.” Please click here to view slides from BuiltID presentation. With the challenge of having limited time for pitch and questions from the judges, there were many unanswered questions from the audience. 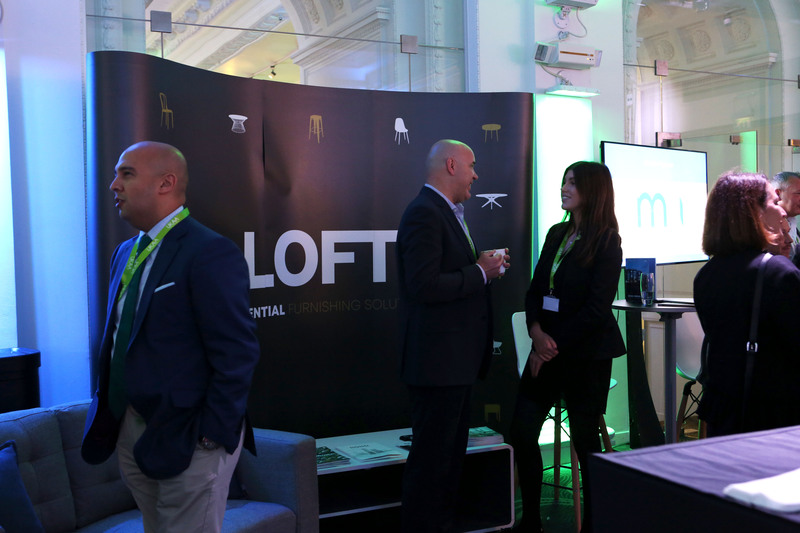 We had a number of innovative companies exhibiting this year, it was a great chance to meet the teams and find out more about products making a difference in the Build To Rent sector. Please contact us if you would like to get in touch with any of our exhibitors you may have missed on the day. The most important element of any conference is the audience – did the conference meet delegates expectations, did it deliver insights, information and opportunities that couldn’t have been gained elsewhere. 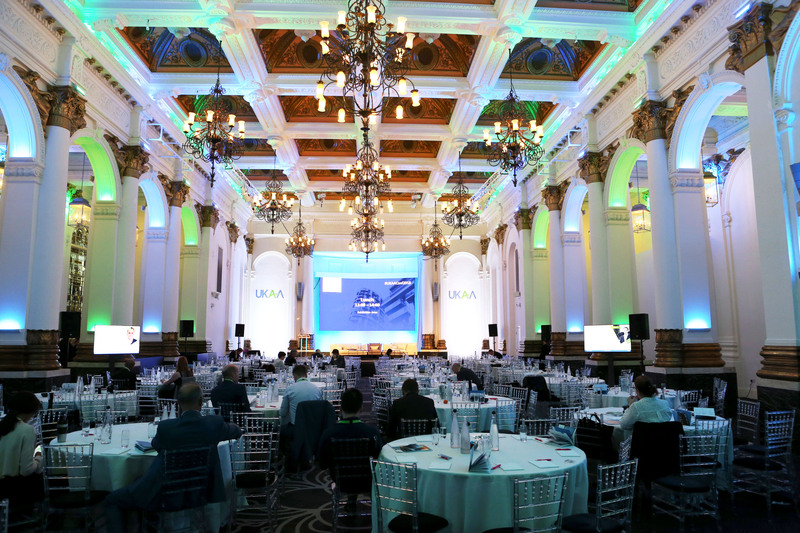 At the UKAA we are passionate about delivering a great experience to our members and delegates and the feedback we receive is crucial to knowing how well we have done and to shaping our future events. 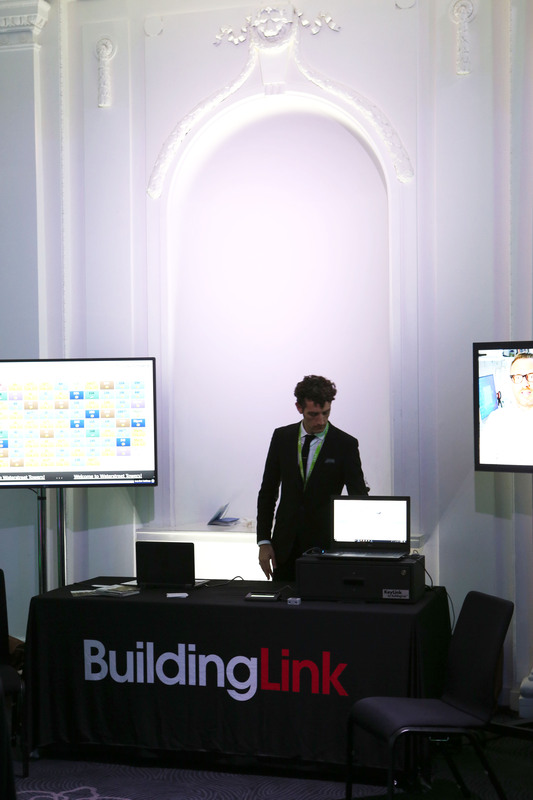 86% of delegates enjoyed the event and only 5% didn’t – “It was great. Different to other BTR conferences”. All six sessions were equally liked – suggesting the programme was balanced -lots of positive feedback like “overall an interesting premise where each topic seemed to overlap slightly” and “some new faces in the agenda which was good”. 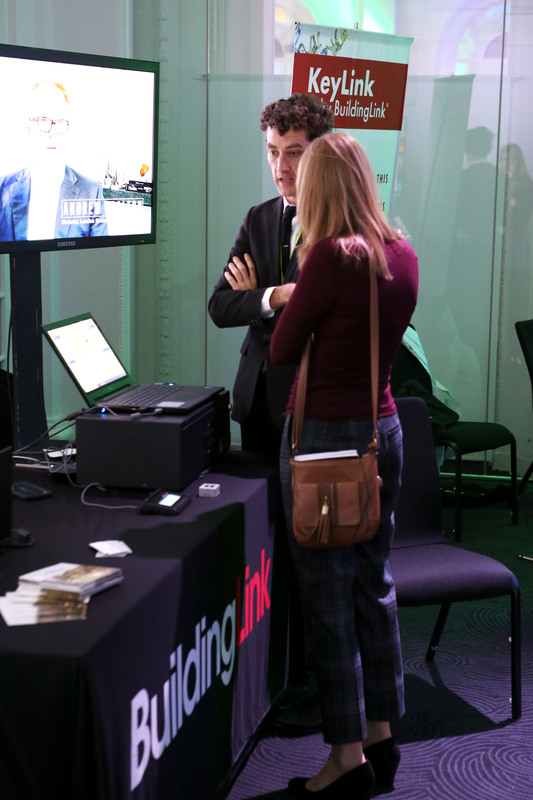 Exhibition space – we know we have to work on this with our exhibitors, both to provide a better experience for our exhibitors (better routes and coffee all day) and to make it easier to interact and to network (we’ll be working on the technology to support this”. We will work hard to make sure the venue acoustics work for everyone and that the Sli.do technology works consistently – most people thought this was a great tool, but it wasn’t quite as reliable as we need it to be. We promise not to use the same comedian again! Please contact us if you have further feedback, or to suggest any topics you would like to see covered at next year’s event, any ideas for improving the experience and of course if you would like to exhibit or sponsor.